Why Are SMS Texting Shared Short Codes Being Eliminated? If you work in the field of marketing or advertising, or you’re an entrepreneur who regularly uses a service like DialMyCalls to send promotional messages to your opted-in customers, you may have heard that “shared” SMS short codes are going away. 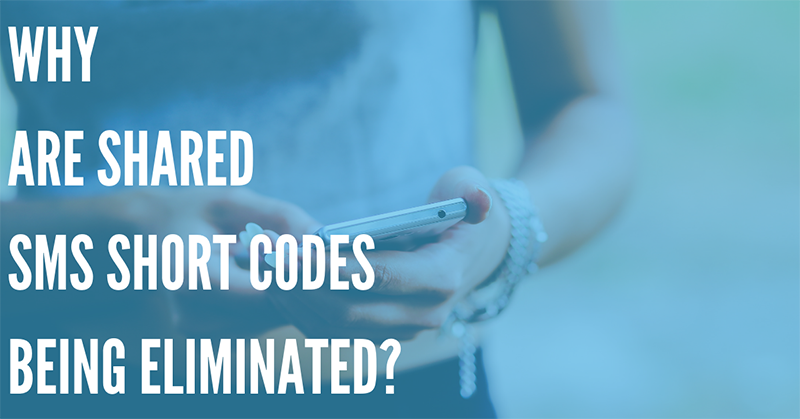 Major carriers like AT&T have announced that they will no longer support shared short codes as of 2019, and other wireless telecom providers are sure to follow suit. So, what does this mean to you? Will it affect your business? What is a shared short code, anyway? In this article, we’ll discuss everything that you need to know. First, let’s give you a quick overview of the differences between texting short codes and SMS long codes. Long code numbers are standard, 10-digit phone numbers in the United States. These are simply normal, standard phone numbers – think (555) 123-4567. And, like any phone number, they can be used to send SMS text messages, take calls, receive faxes and more. However, they have a number of limitations. Typically, long code numbers are intended for person-to-person messaging, so they can only send 1 text message per second (60 per minute). That means they’re not ideal for SMS text message marketing, which usually requires you to send hundreds or even thousands of messages instantly. Enter the short code. 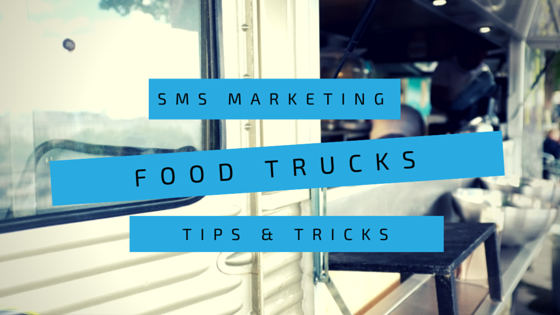 Short codes are meant specifically for bulk SMS text messaging. They are usually only 5 digits long, and are tightly regulated by telecom providers. This means they are much more expensive, compared to a standard phone number. You could pay $3,000+ or more per month for a dedicated short code. However, short codes can send ~ 2400 messages per minute, making them a much better option for SMS marketing and emergency notifications. So, what is a shared short code? It’s exactly what it sounds like! Due to the aforementioned high cost of short codes, some companies and businesses choose to share a single short code number. This allows them to benefit from the power of a short code, while avoiding the steep costs of having their own, dedicated SMS short code. By using advanced messaging applications like DialMyCalls and filtering SMS messages by unique SMS keywords, multiple companies could easily share the same short code, and manage their promotional traffic in a simple, intuitive way. Why Are Shared Short Codes Being Eliminated? Spam prevention – Spam prevention is likely one of the main reasons that shared short codes are being eliminated. Spam phone calls and SMS text messages were worse than ever in the past few years, with more than 30.1 billion robocalls being made in 2017 alone. Alongside robocalls, spam text messages – which are often phishing scams meant to steal your identity – are becoming more common. And, unfortunately, due to the cost-effectiveness of using a shared short code, and the ability to hide the entities using a single short code, most of these messages were sent using shared short codes. Because of this, it seems likely that the elimination of shared short codes is, at least in part, an anti-spam measure. Enhanced short code reliability – When wireless carriers detect spam messages, the entire short code is blocked. This means that legitimate businesses who happened to share a short code with a spammer may have their offers and promotional messages blocked – and they won’t even know why. Eliminating shared short codes will address this issue, as each business entity must purchase and run their own short code, without sharing it with others. In turn, this enhances the reliability and deliverability of short code SMS messages. 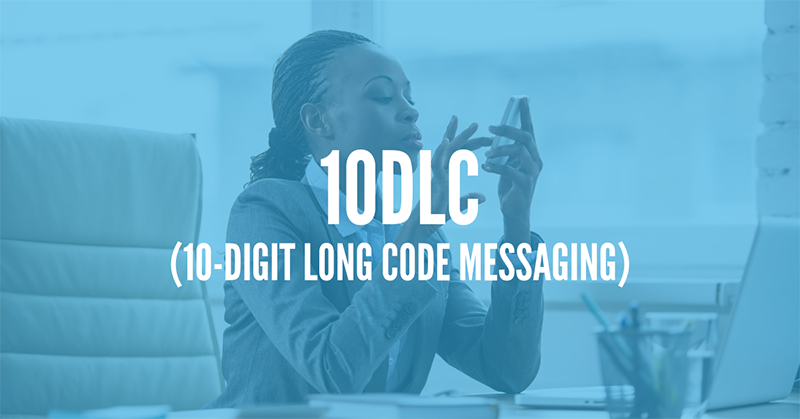 Innovation in 10DLC messaging – The final, and perhaps most important reason for the elimination of shared short codes is innovation in 10DLC (10 digit long code) messaging. The CTIA (Cellular Telecommunications And Internet Association) has decided that, as long as a 10DLC number follows certain rulesets, it can be allowed to transmit A2P (application to person) enterprise messaging. 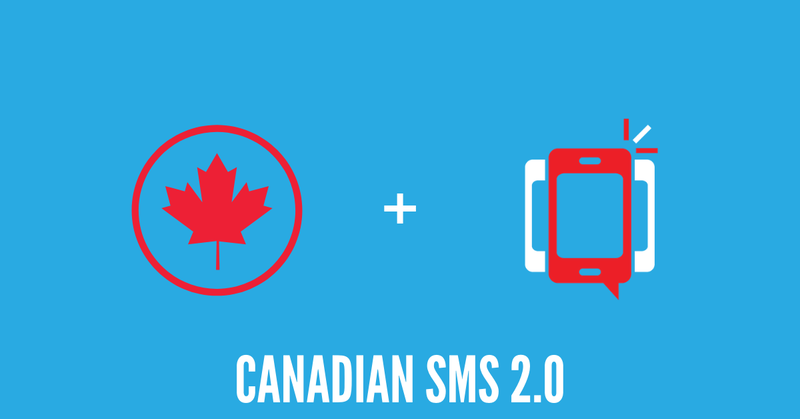 It’s expected that this capability will be added sometime in 2019 or beyond, which will allow enterprises to send out promotional SMS text messages using a traditional, 10-digit number – with no expensive short code required. What Should I Do If I’m Using a Shared Short Code? Despite the fact that shared short codes are being eliminated for legitimate, good reasons – improving SMS reliability, eliminating spam, and innovating in 10DLC numbers is certain to be beneficial in the future – you may be wondering what you can do now if you’re using a shared short code. There is not a clear timeline for the discontinuation of shared short codes, so for now, you can continue to use your current shared short codes. But if you want to ensure uninterrupted marketing messages, you may want to switch to a dedicated short code. We recognize that this can be expensive – so smaller companies and enterprises may want to consider if long code SMS vanity numbers, despite their current limitations, could be a legitimate alternative. Until wireless carriers enable A2P messaging for 10 digit numbers, these are pretty much the only alternatives that you have. So explore your options today, and make sure that you can stay in touch with your valuable customers and clients! Stay Tuned for More Updates About 10DLC! Given that shared short codes were so important to smaller businesses, we expect that 10DLC will replace them in a timely manner. While there are no current announcements related to a release date for A2P messaging from major telecoms, we expect to see more updates soon – so stay tuned, and be ready to make the switch to a 10-digit number for text messaging!